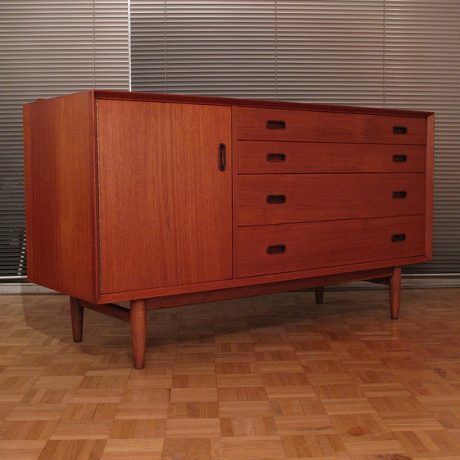 An extremely nice example of a hard to find design. 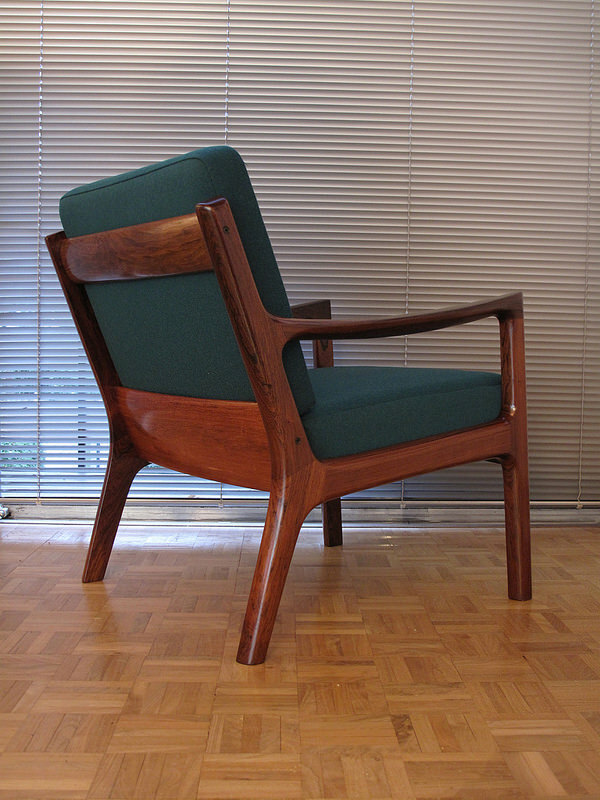 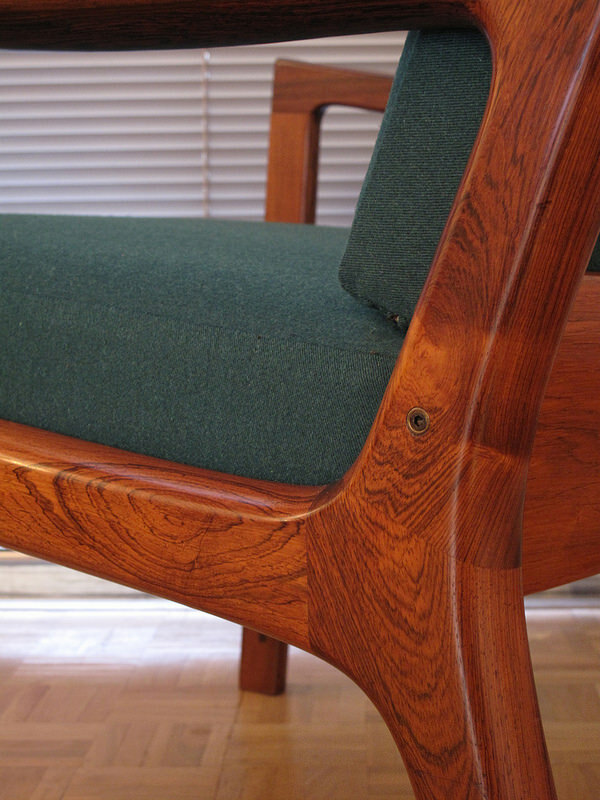 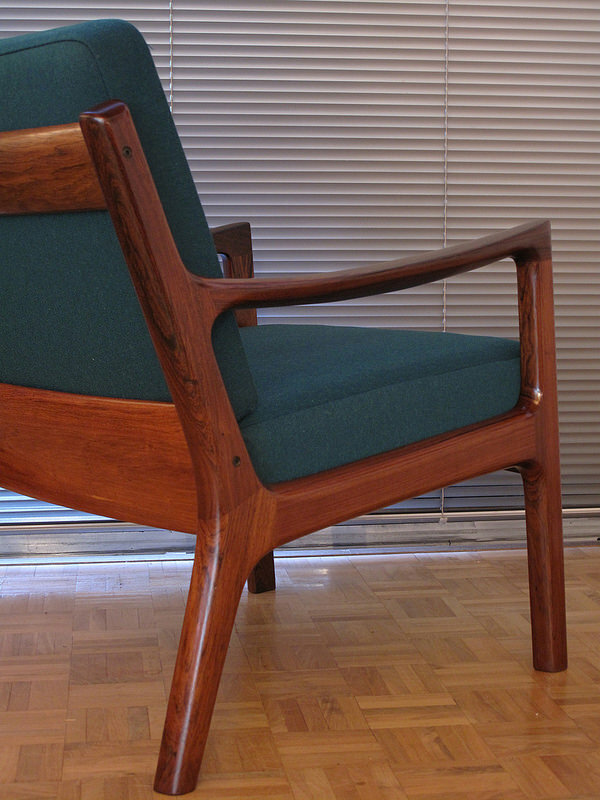 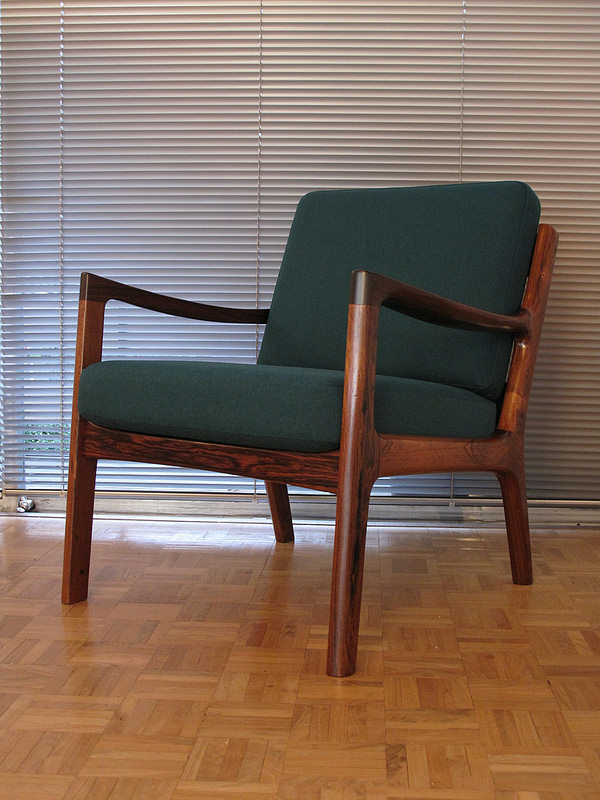 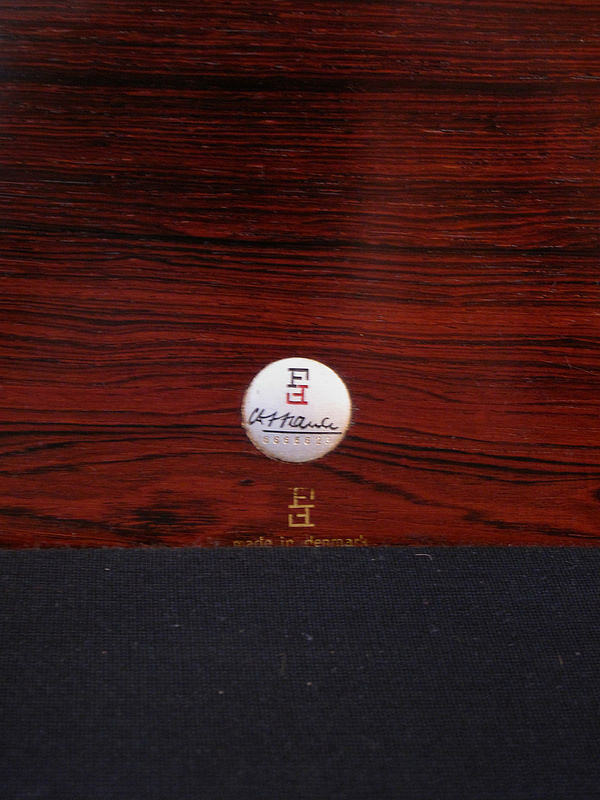 France & Son produced only a small quantity of chairs finished in Brazilian rosewood at the later half of the 1960’s. 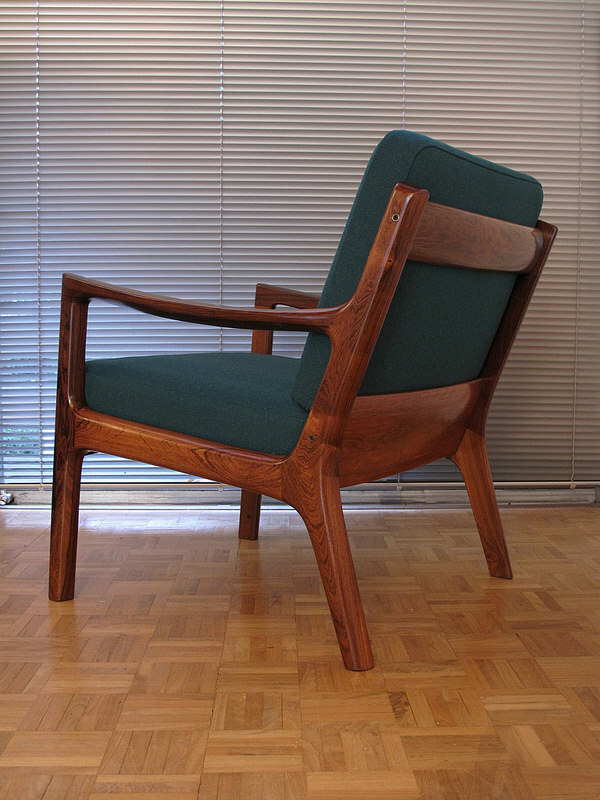 This design from Ole Wanscher looks absolutely exquisite finished in this timber. 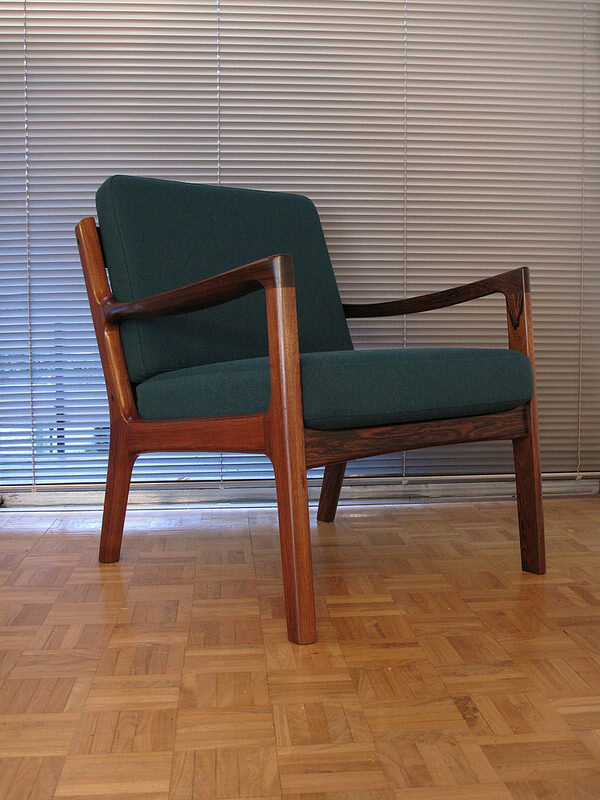 We are offering this chair with original France & Son cushions, they have just been taken out of the plastic wrappers and still retain their paper factory tags. 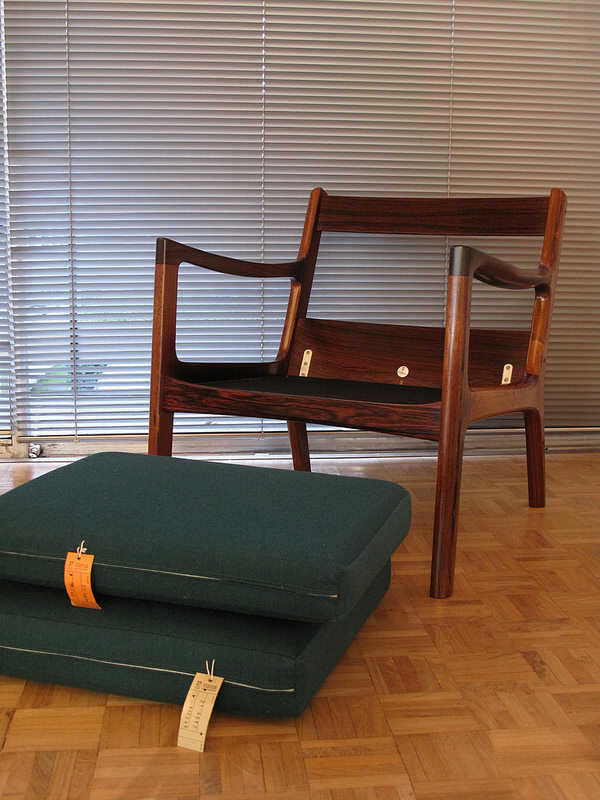 These cushions are an incredible find in themselves but paired with a rosewood edition chair they make a very special item.